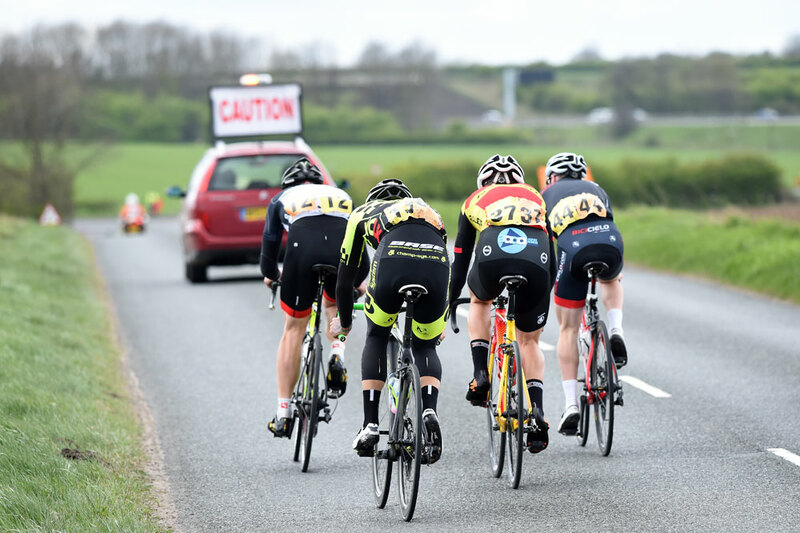 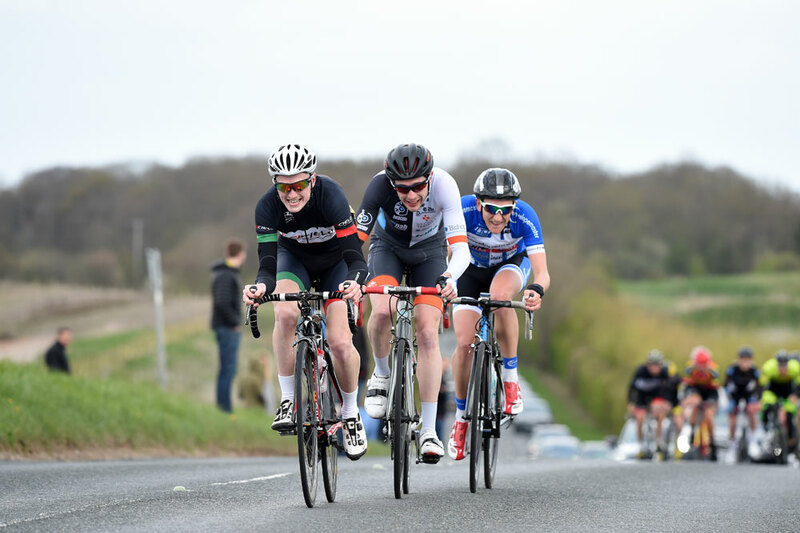 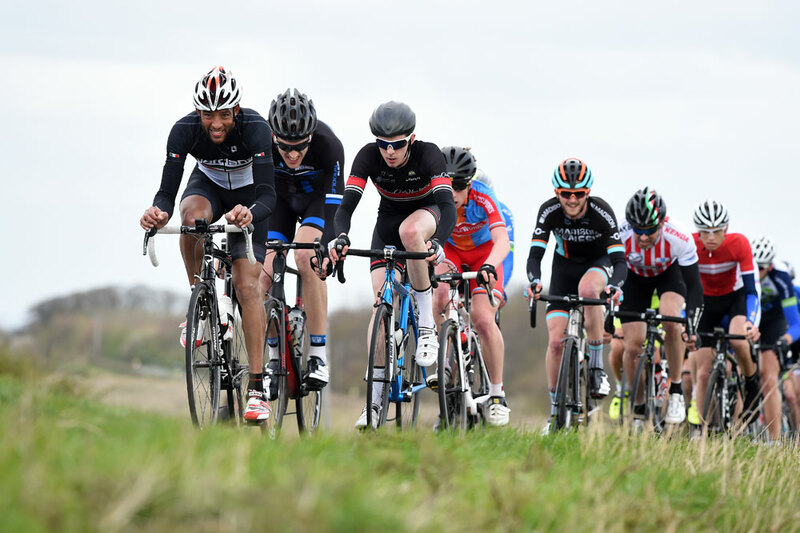 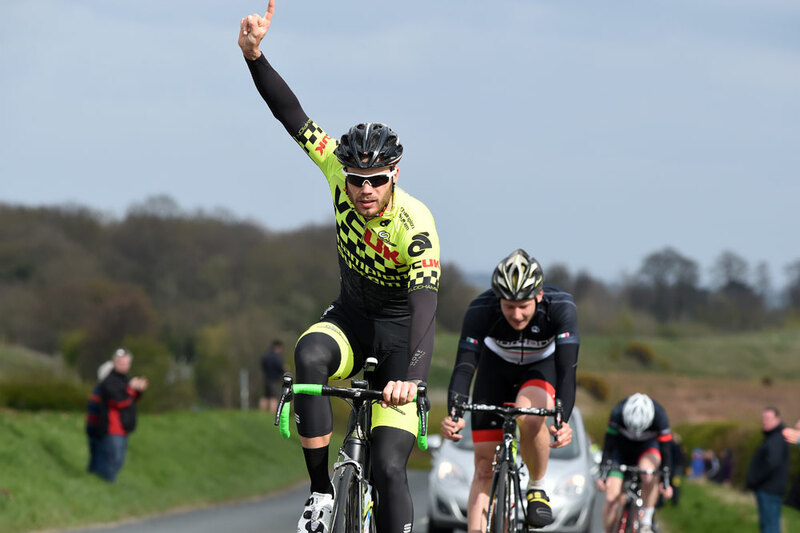 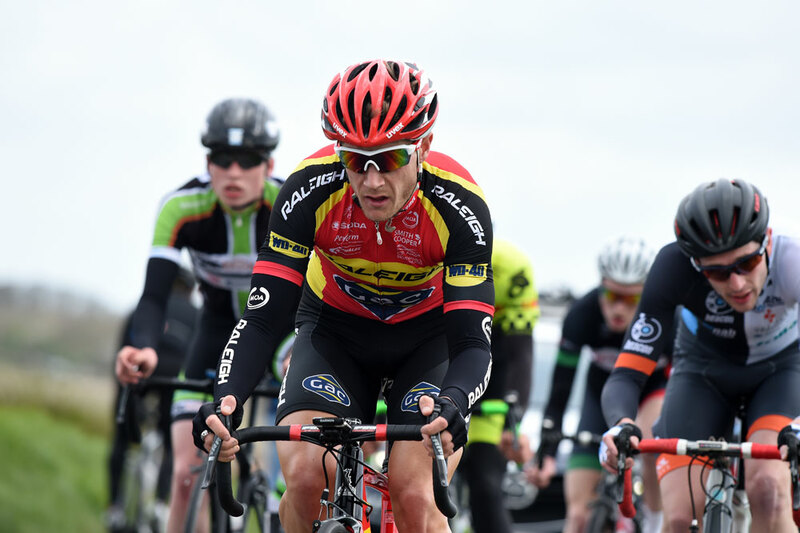 Dillon Byrne (Champion System) took the victory in the Sheffrec CC Spring Road Race at Braithwell near Maltby in South Yorkshire on Sunday. 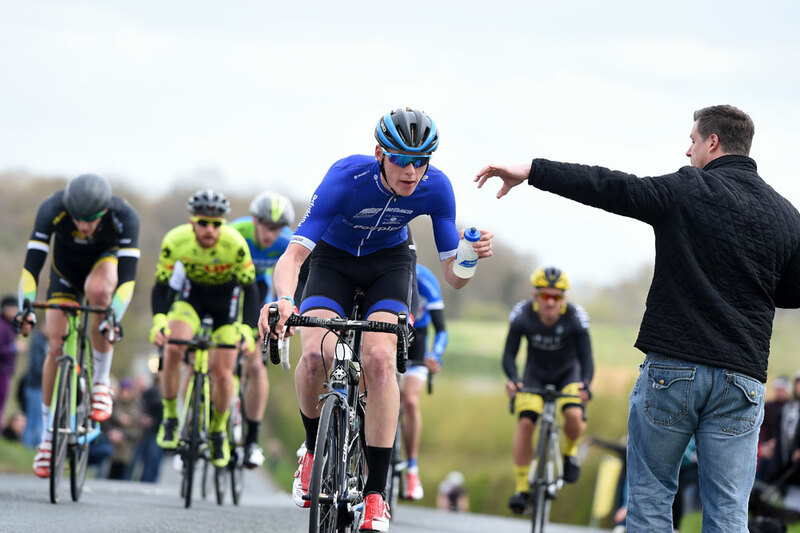 Byrne took the victory after sprinting clear of a four-man escape group. 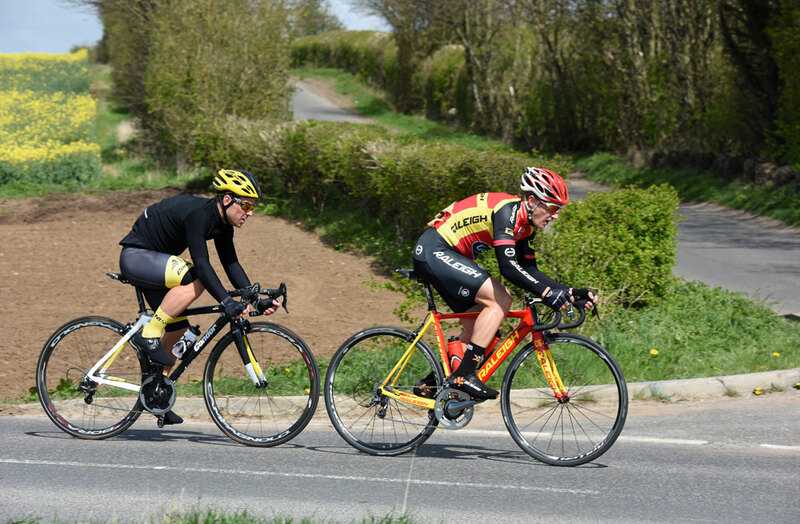 Former winner Thomas Bustard (Giordana-Mitsubishi Electric) came in for second, with George Moore (Bicicielo) in third. 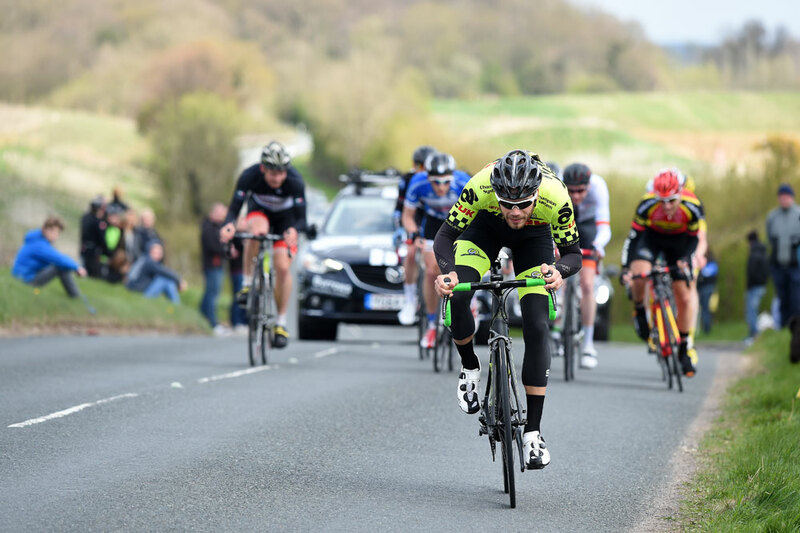 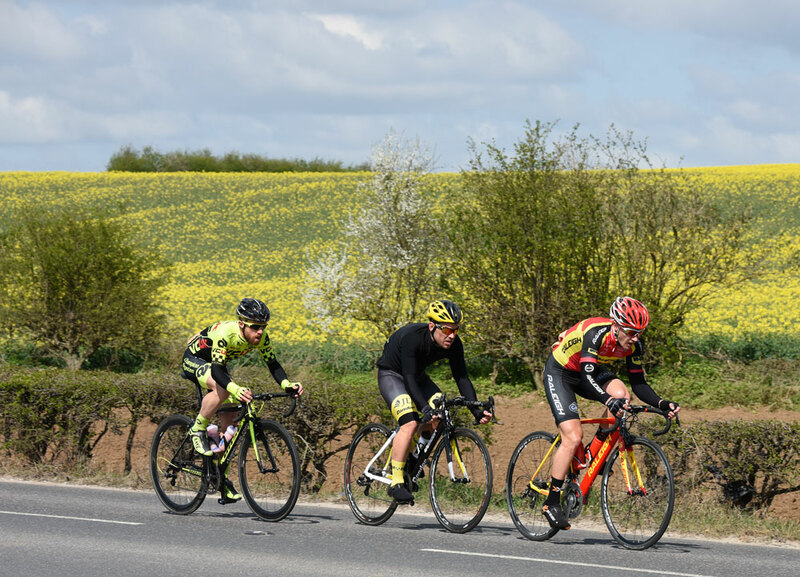 Earlier in the race, Graham Briggs (JLT-Condor) and Steve Lampier (Raleigh-GAC) had very been active in driving the pace of the race – with Lampier later putting himself into the final four-man selection, but just missing out on the podium positions in fourth.